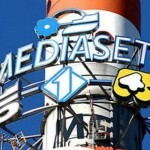 Weekend press reports that Mediaset is planning to sell off its Mediaset Premium pay-TV division have been firmly denied. Italian news weekly L’Espresso had reported that Mediaset, controlled by the Berlusconi family, was in talks with arch-rival Sky Italia over a possible merger. 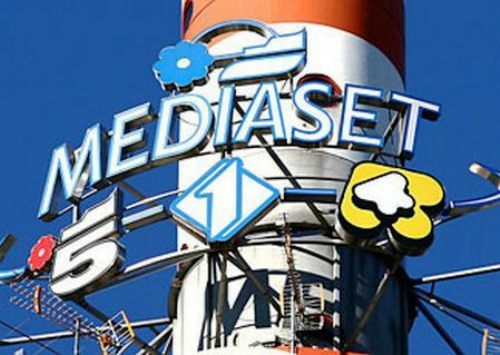 Those reports were denied by Mediaset, which said in statement that it “has no intention of selling a strategic asset as Mediaset Premium”.